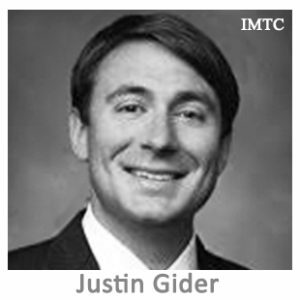 Justin Guilder is the President of The Reserve Trust Company, a state chartered trust company providing escrow based payment services to businesses through its Trust Engine. Justin has over 15 years of experience in trusts, banking, and financial services from both a business and legal perspective. Prior to his role as the President, he was Reserve Trust’s General Counsel. He served previously as the Managing Director of PennAve One, a boutique investment firm headquartered in Washington, D.C. Justin also practiced law in Washington, D.C., at international law firms, representing commercial banks and mortgage servicing companies in commercial litigation and investigations by the U.S. Comptroller of the Currency, New York’s Department of Financial Services, and other state banking regulators. Mr. Guilder earned a B.A. from the University of Florida and a J.D. from The George Washington University School of Law.